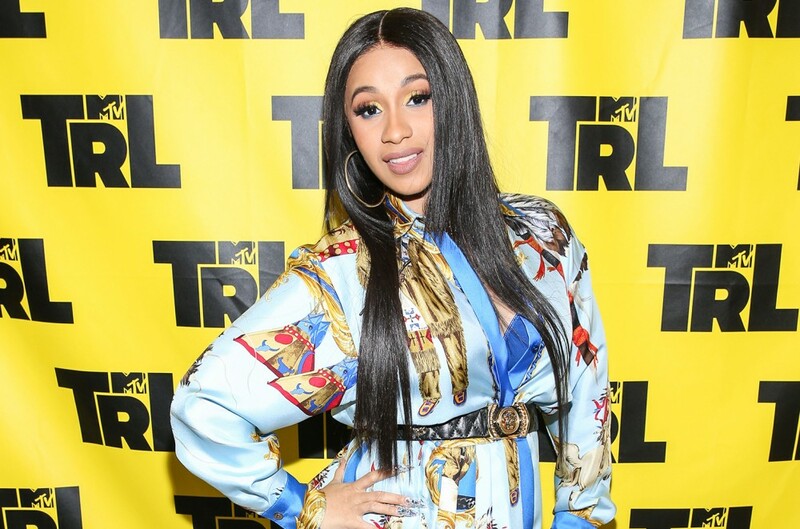 Weeks after giving birth to her daughter Kulture, Cardi B announced that she had to pull out Bruno Mars' fall tour due to "the whole mommy thing." Mars, ever the showman, has assured fans that the tour will go on — but who will (or who even can) replace Cardi? Teyana Taylor has all the hype in the world behind her right now. After closing out the string Kanye West-produced G.O.O.D. Music summer releases, the R&B singer is riding high. But Taylor hasn't had a chance to flex the songs from her K.T.S.E. album on a big stage yet; it's time to change that. Chance’s new album is due out any day now. Oddly enough, the Chicago rapper has an open calendar. Chano's sunny disposition complements Mars' attitude perfectly and would surely lead to some great onstage guest appearances. It's a match made in heaven. A few months ago, SZA announced that she had permanent vocal damage. Thankfully, she was wrong. After months rest and proper treatment, she’s on the path to recovery. We're not sure if she's able to commit to a full tour worth shows, but just imagine Mars coming onstage for a guest spot on "Broken Clocks." Kendrick Lamar reversed and pitch-shifted Mars' 24K Magic title track for the Damn. single "Loyalty." Is that enough to warrant a tour together? Let's hope so. The rapper's energetic performances work perfectly as a show-opener or closer and will draw the hip-hop heads out to a Bruno Mars show. It’s been two years since the release Solange’s landmark album A Seat at the Table, but that doesn't matter. As both an artist and the label head Saint Records, the “Cranes in the Sky” singer is always at the forefront relevancy. Her breathtaking ballads and elaborate stage shows have the potential to mesh well with Bruno Mars' showstopping vision.